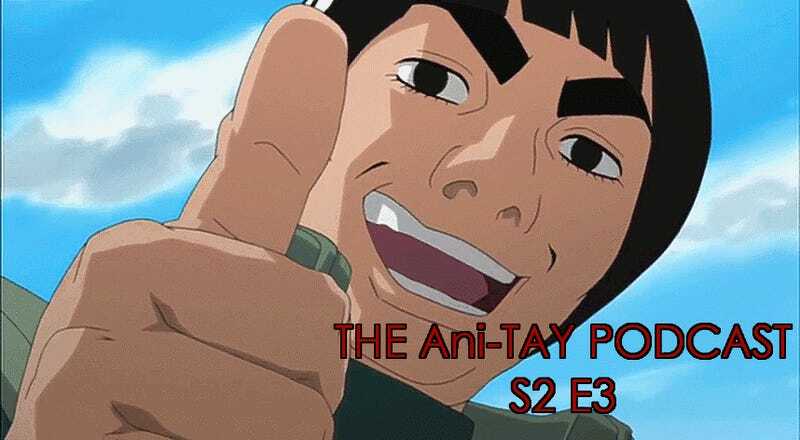 Welcome back to the AniTAY Podcast! This time around, I have another excellent cast consisting of myself as well as Stanlick, Raitzeno, Unimplied, and Ben Kanelos - Pyre231! For episode 3, we took a look at the upcoming Fall 2015 anime season and discussed our thoughts on upcoming shows. We used anichart.net for the order of discussion as well as the plot summaries, so be sure to follow along from the webpage as you listen.